Jean-Georges Vongerichten toured Asia and decided to bring his experience back to New York. Enjoy his family-style upgraded (and upscale) Asian street foods. The $48 tasting menu is the way to go. Try some of everything, you won't be disappointed. 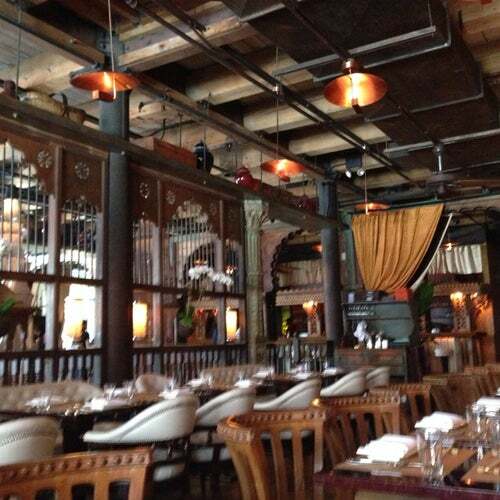 Spice Market is the perfect spot for a date, engagement party, or special occasion. The staff is handsome and the food dependable.